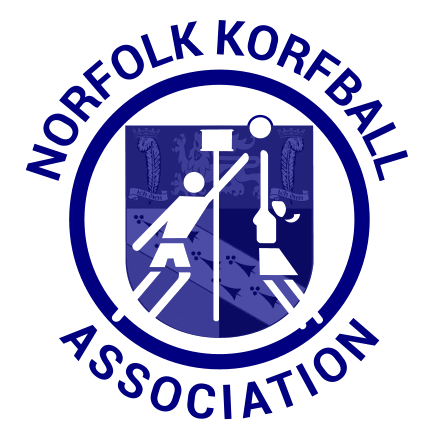 Welcome to the home page of the Norfolk Korfball Association. The purpose of the Association shall be to administer, control and develop the game of Korfball in Norfolk; to organise and control leagues; and to organise such other additional functions that are considered to be for the furtherance and development of Korfball. We're just finalising the fixtures for the rest of the season, please check back later.